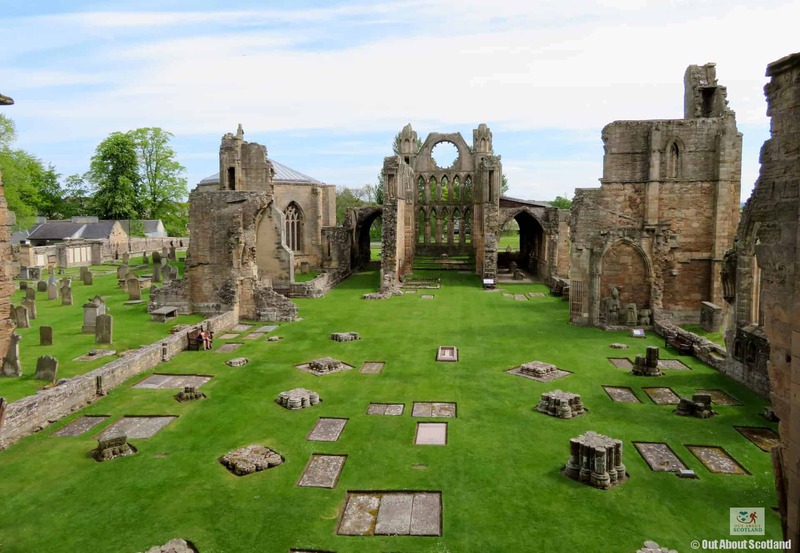 Perhaps the highlight to any visit to the Morayshire town of Elgin is a visit to the glorious cathedral which has dominated the town ever since building works began on it in 1224. 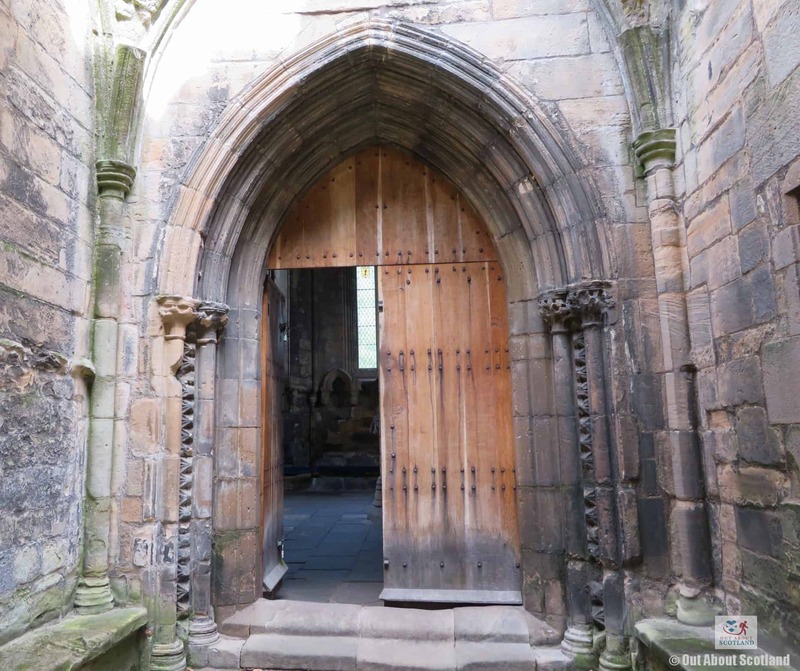 Although much of the stonework is in ruins today, a walk around the structures that remain will definitely impress visitors, and it’s no surprise to learn that the cathedral has been dubbed the ‘Lantern of the North’. 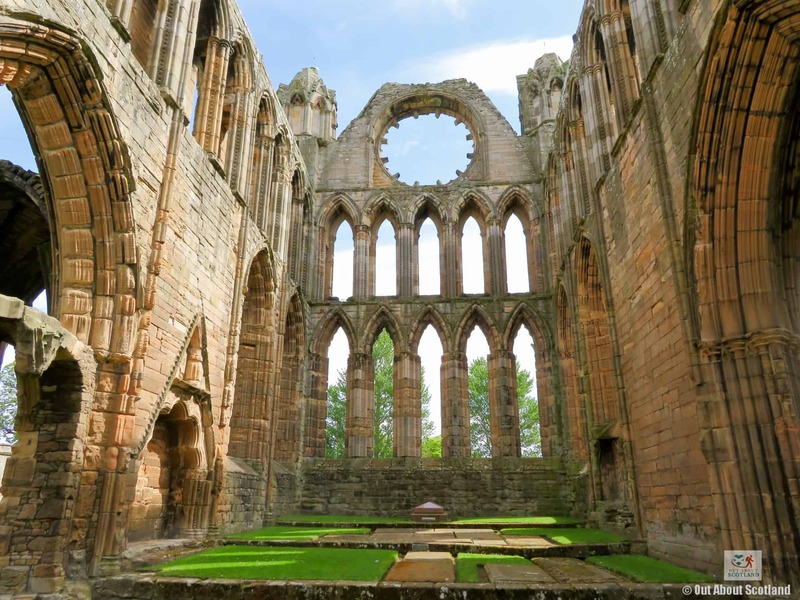 The awe-inspiring 13th-century west front is probably the most photographed section of the building and is acknowledged as being one of the grandest architectural achievements in all of Scotland, yet unfortunately, the care that went into creating the 800-year-old cathedral didn’t last beyond a few hundred years. 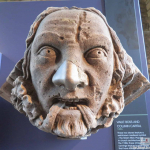 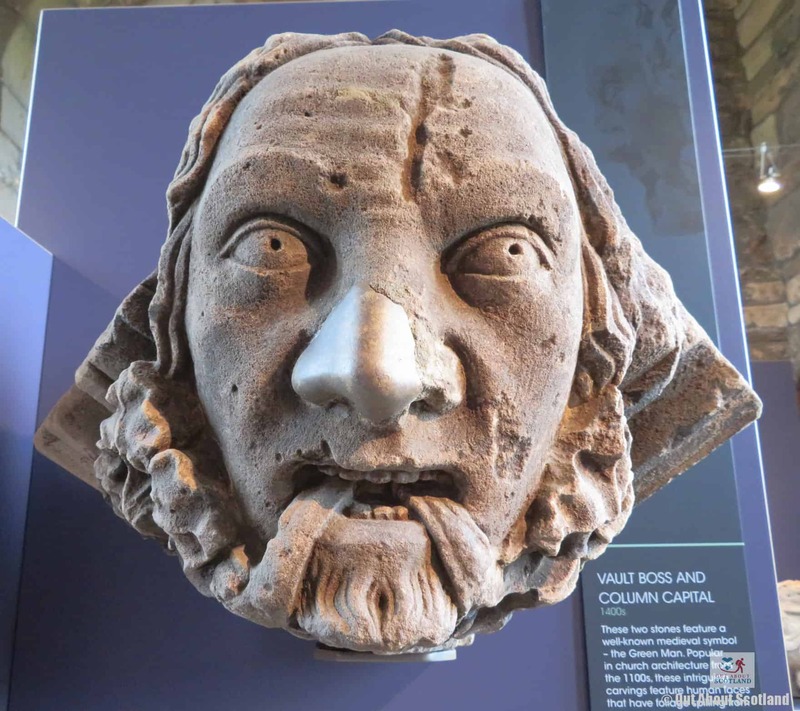 Starting in the courtyard you can admire the statues and carvings the lie about, with the carved faces of people and animals in the octagonal chapter house being particularly fascinating. 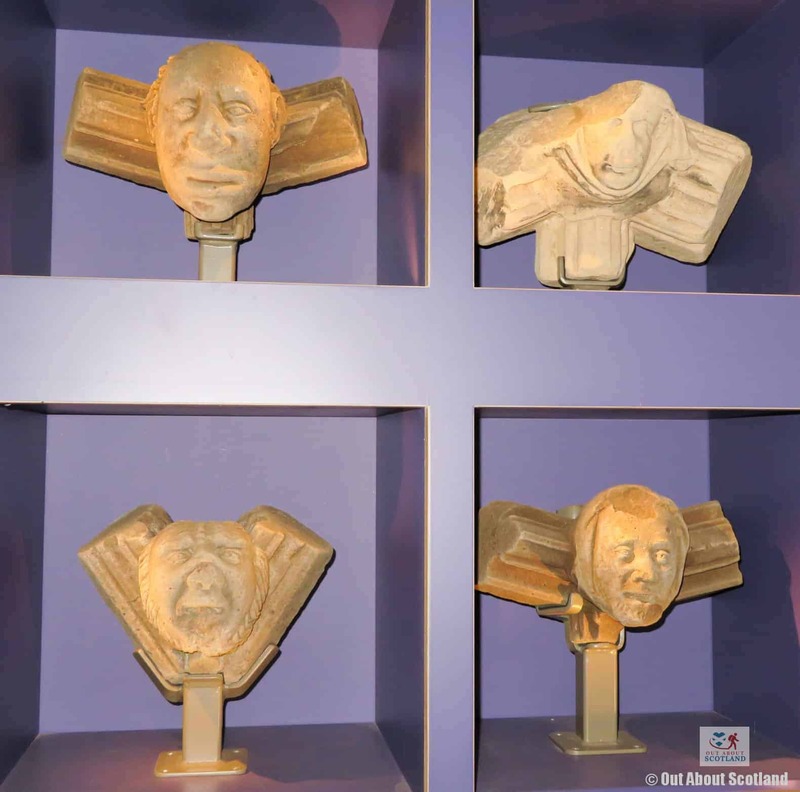 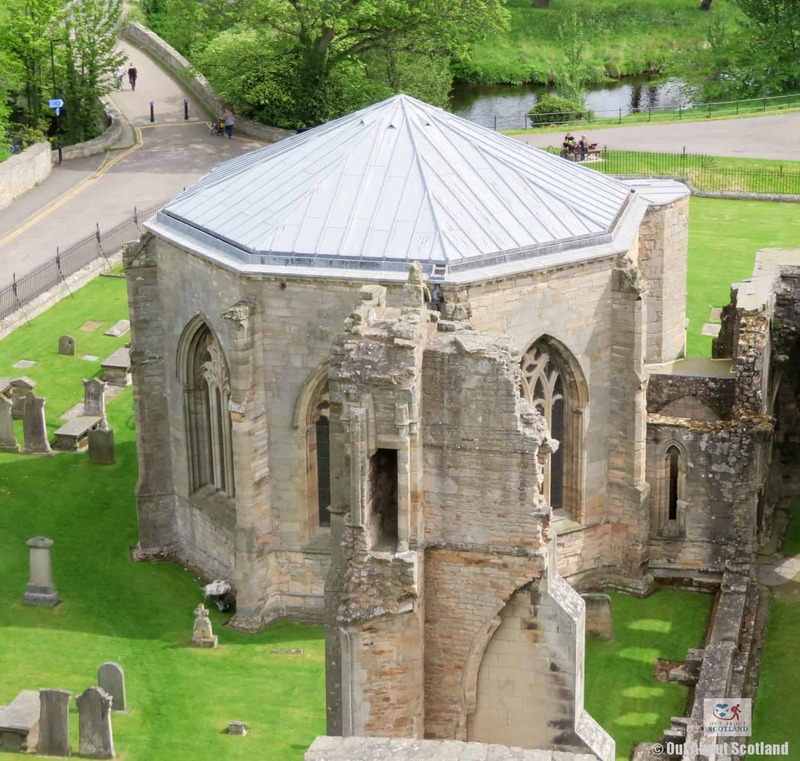 Then heading into the cathedral towers you can see some of the older stonework up close and personal in the display cases that have been set up in the exhibition rooms, before making your way up the winding staircase to the viewing platform at the top of the tower for the best views in Elgin. 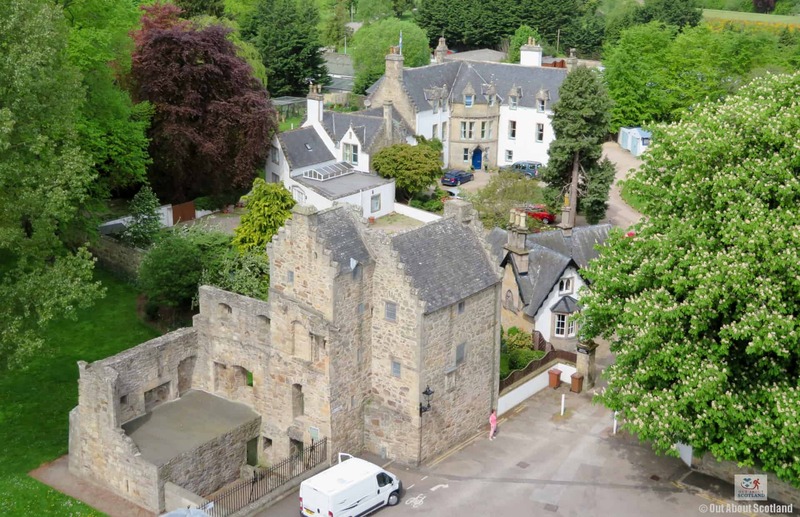 From here you can see right across the city and out to the countryside beyond, so be sure to bring your camera with you on your journey. 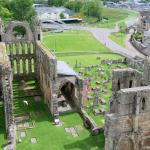 Two of the most damaging events that occurred at the site were the inferno that engulfed the buildings when the Earl of Buchan, Alexander Stewart, attacked the cathedral with his troops in 1390, and the subsequent incendiary attack in 1402 by the followers of the Lord of the Isles (the western island rulers who had their lands seized by King James IV of Scotland). 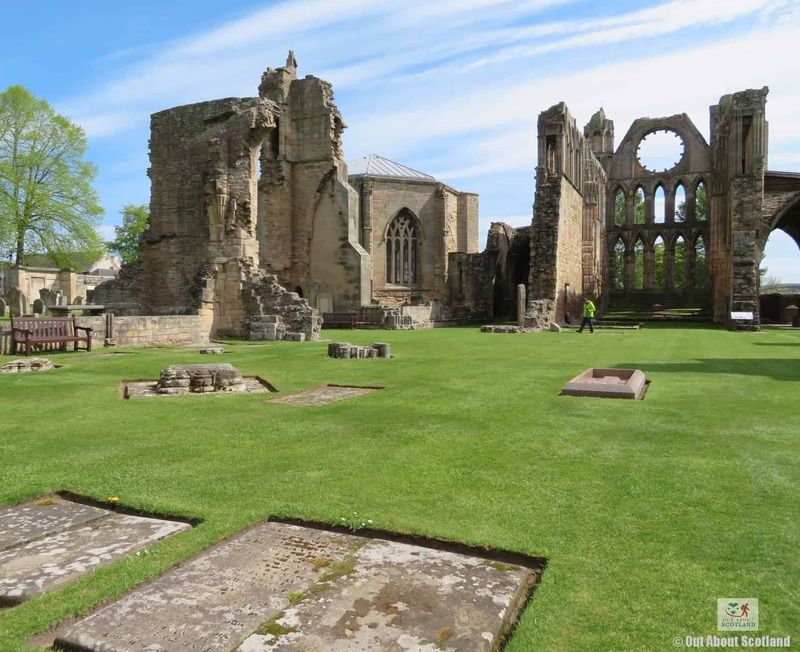 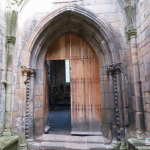 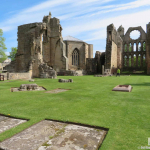 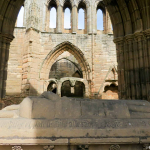 Eventually, the services of Elgin Cathedral were transferred to the parish church of St. Giles which meant the buildings slowly began to fall into disrepair. 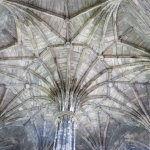 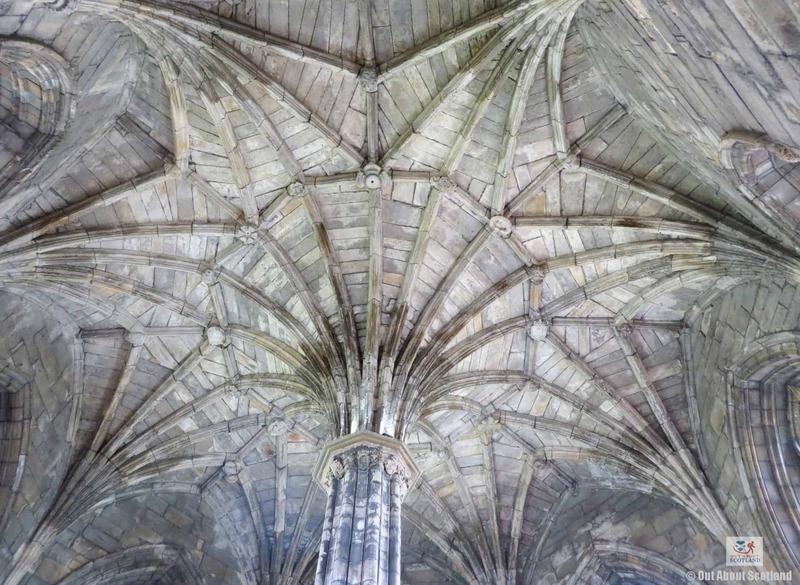 In 1567 the waterproofing lead that lined the roof was removed which signalled the beginning of the end for the cathedral, and before long it was in a ruinous condition. 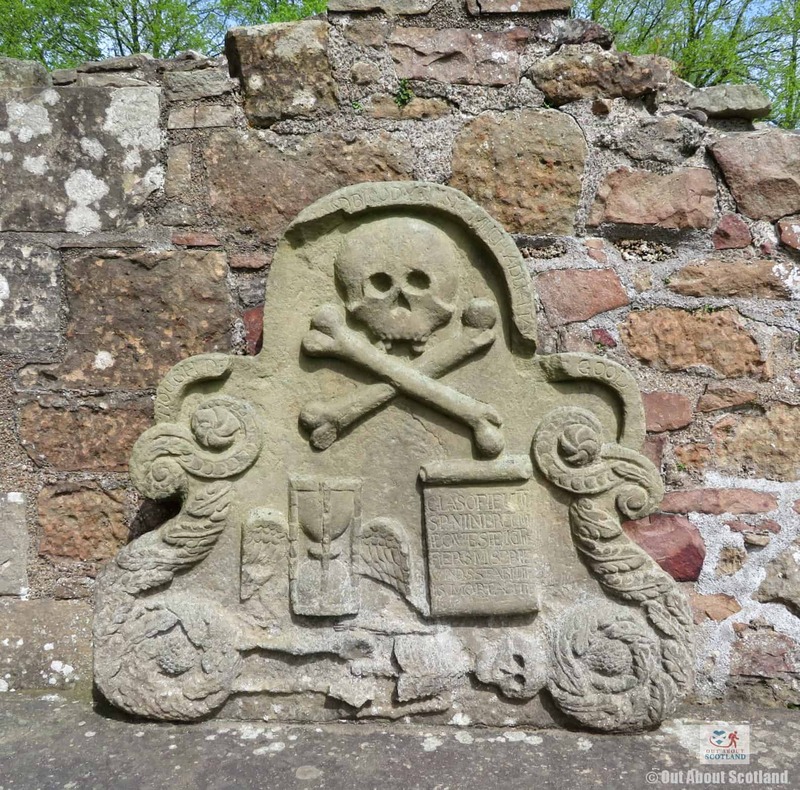 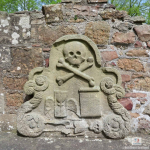 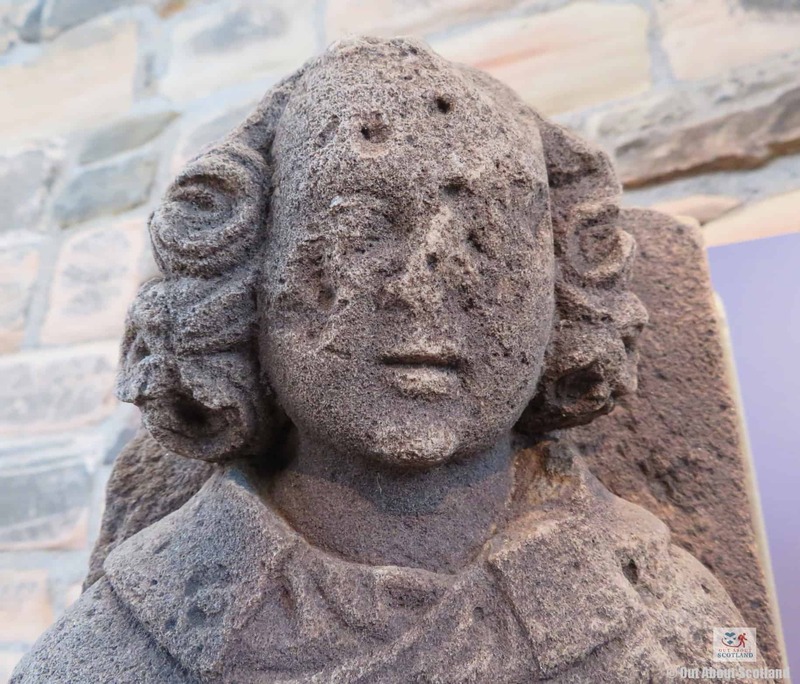 Fortunately, the public found a new love for this important piece of Scottish history and from the early 1800’s it has been a popular visitor attraction, while today it’s under the care of Historic Environment Scotland. 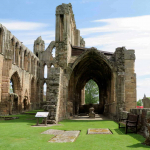 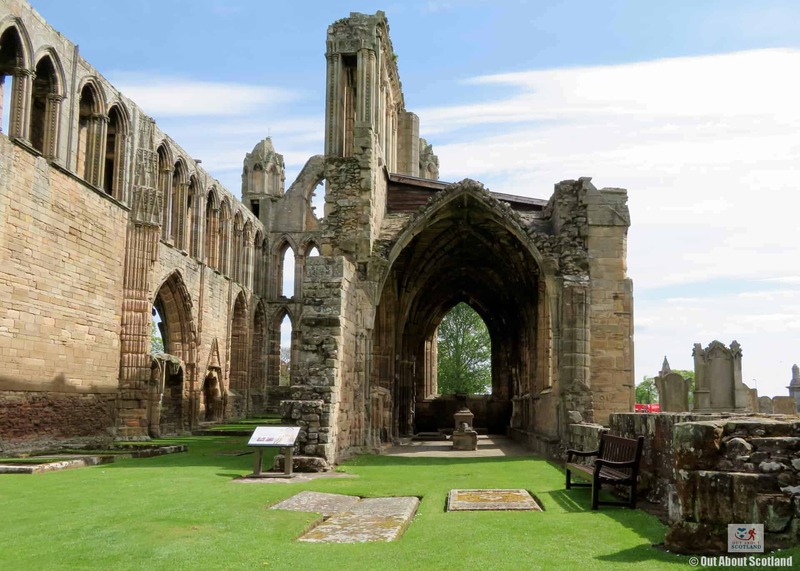 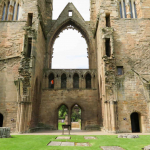 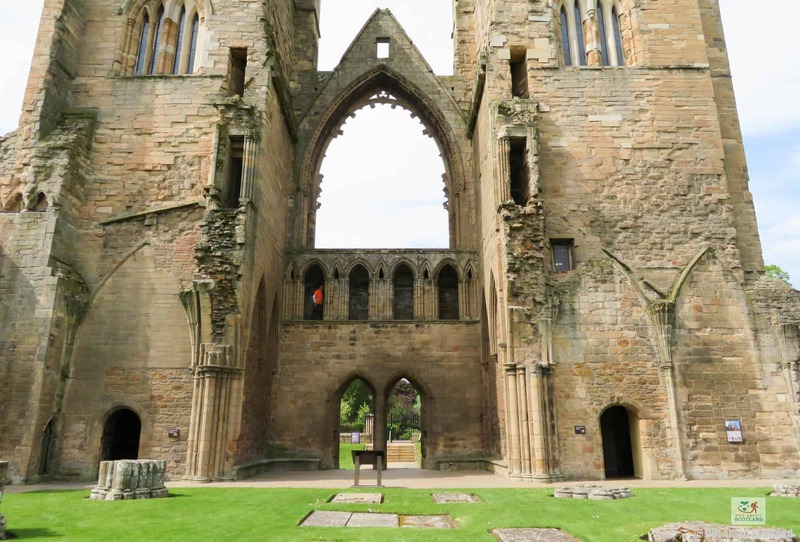 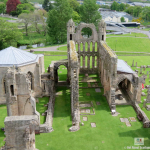 HES has renovated the stonework and expanded the site as an educational attraction with the development of exhibitions showcasing some of the impressive carvings that have survived over the last 800 years, and there’s plenty to see and interact with as you make your way around. Although now in ruins, you can clearly see how big the stained glass windows would have been in the cathedral's heyday. 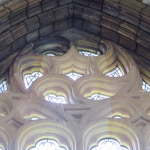 The chapter house dates from the late 1200's. 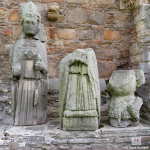 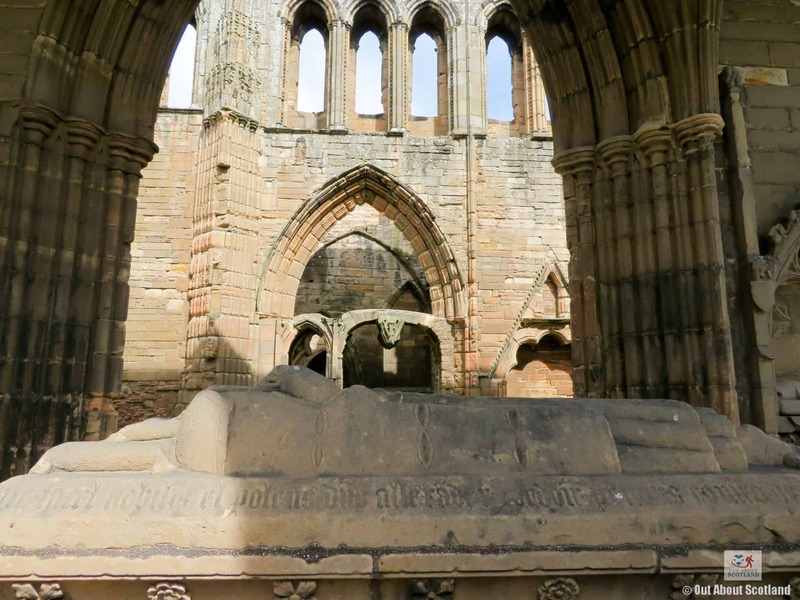 Elgin has more medieval memorials than any other Scottish cathedral. 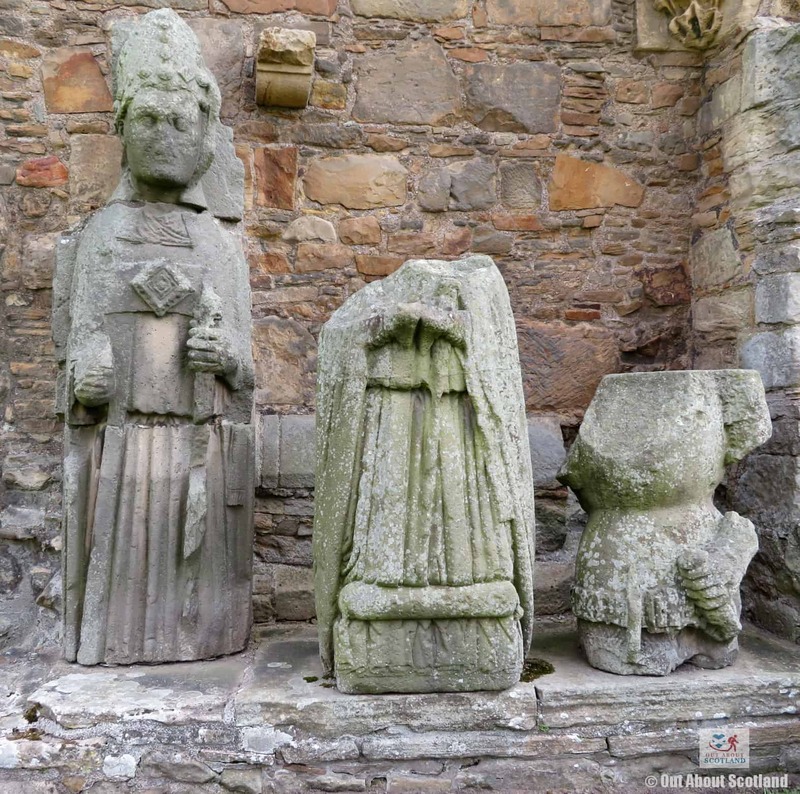 There are more than 100 medieval stones in the cathedral's collection, with many dating back to the 1200's. 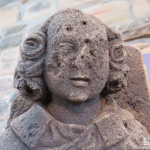 Many of the carvings in the collection of 800 year-old stonework are remarkably well preserved. 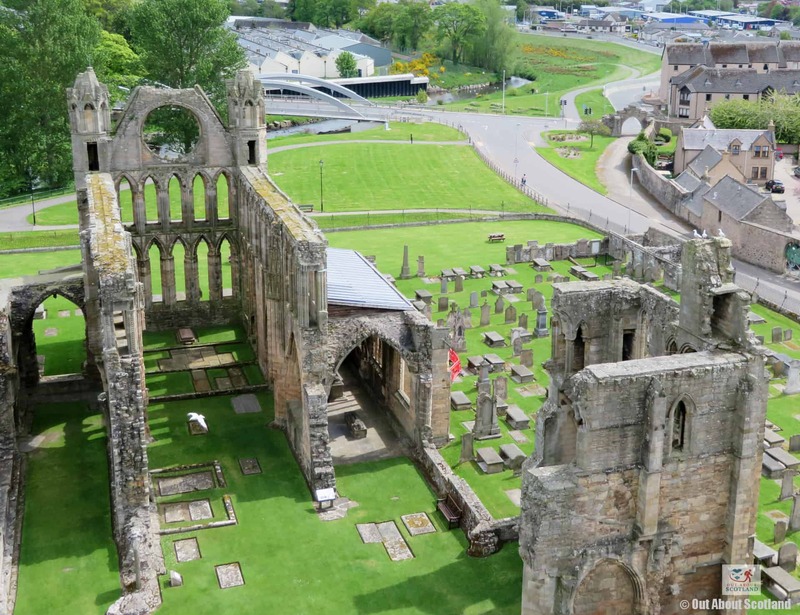 There are glorious views across Elgin and beyond from the top of the cathedral tower. 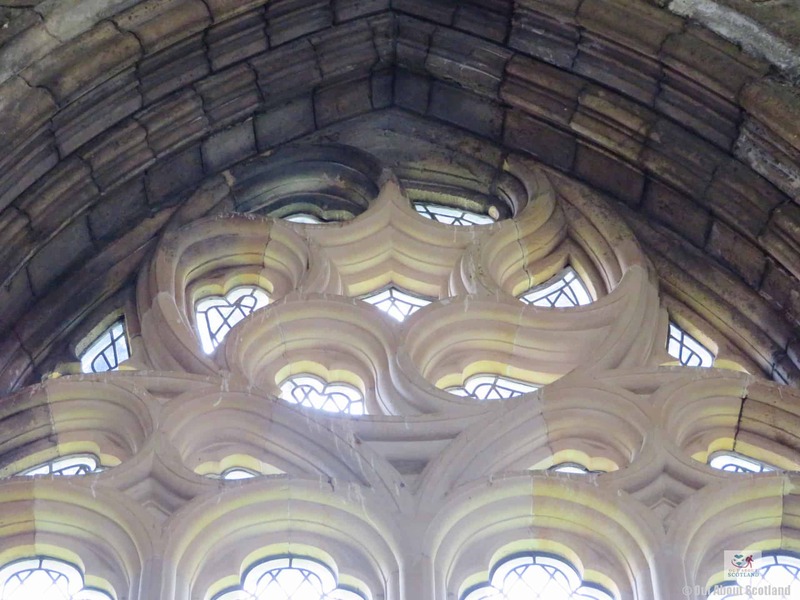 The top of the tower is the best place to really appreciate the size of the knave. 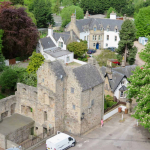 The former Elgin bishop's house is situated just across the road.